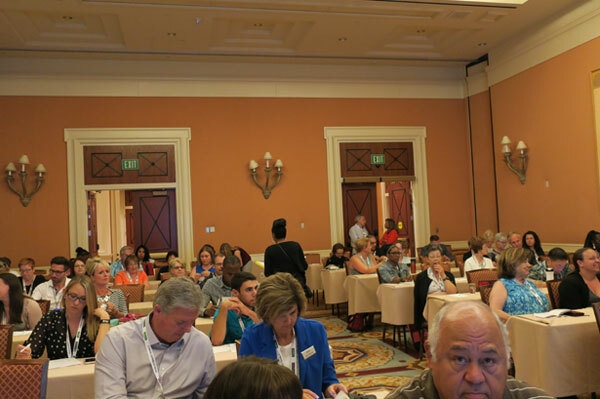 The more suppliers the more business, the more agent profiles the bigger the engagement were some of the takeaways from yesterday’s Canada Focus, a session for Canadian agents and affiliate agencies, part of the second day of TL Network’s EDGE Conference in Las Vegas, reports Ilona Kauremszky for Press Today from the show. 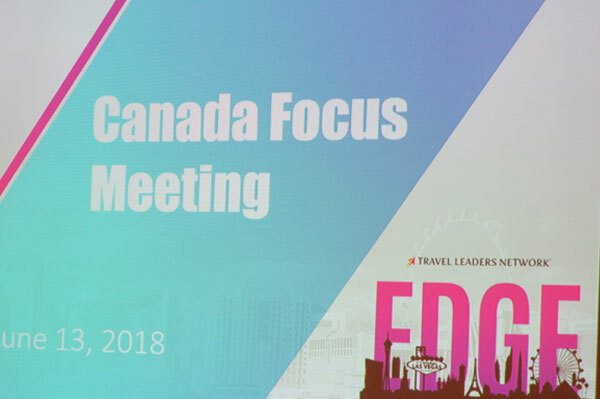 Canada’s largest travel agency network, TL Network Canada, had a special morning session devoted to updates and solutions specific to the Canadian market. Roger E. Block, President of the Travel Leaders Network, welcomed the packed room of delegates and reiterated how important the Canadian agencies are to the network. The attendees heard how Canada has the second largest population of members and “probably always will be.” “We want you to help recruit new members, that’s the plug,” Block relayed on the future growth his organization anticipates in Canada. The travel company released its latest recruitment figures indicating 51 new members joined last year, “which is great considering it was a challenging year due to the political unrest,” said James and noted while year to date figures show 16 new members have joined, she remains confident TL Network Canada will reach its target number by year end. Currently, 668 active Canadian members are part of the organization. Despite a drop in membership due mainly to consolidation within the marketplace with some members acquiring existing members, she noted TL Network Canada is still the largest travel network in Canada. Takeaway note from Christine James: The higher the volume, the bigger our network, the bigger our voice. Watch for more updates on the TL Network Canada in a future issue. TOP – Jeremy Van Kuyk, vice-president of technology, discusses digital solutions. 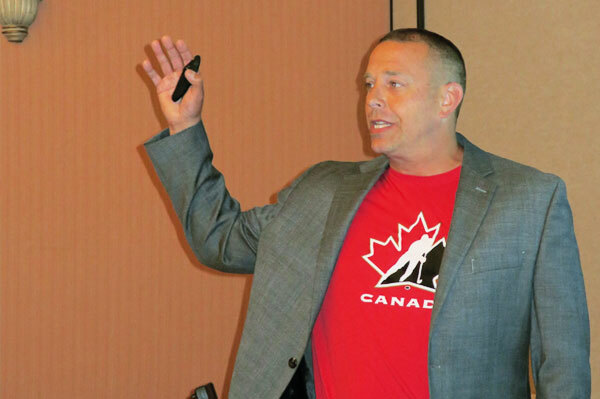 Middle – Agents on hand for the TL Network’s Canada Focus session.